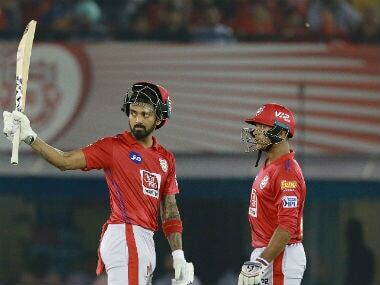 IPL 2019 Live Streaming: Here's everything you need to know about the coverage of the IPL 2019 match between Kings XI Punjab (KXIP) and Sunrisers Hyderabad (SRH). Kings XI Punjab, captained by Ravichandran Ashwin will look to regain the winning momentum when they take on Sunrisers Hyderabad at the Punjab Cricket Association IS Bindra Stadium in Mohali. The Punjab side lost their last match against Chennai Super Kings after failing to chase down in 161. They ended up making only 138/5 in 20 overs after some good bowling from Chennai spinners. Playing at home, Ravichandran Ashwin will fancy his team's chances as they haven't lost a game yet in their den. The bowlers have been doing a decent job for the team, but the batsmen have let the team down in the previous match. Onus is on the likes of Chris Gayle and Mayank Agarwal to make an impact with the bat. 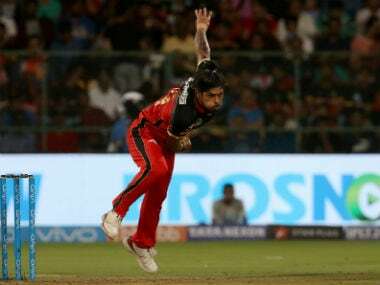 Sunrisers Hyderabad also suffered a shock defeat in their previous match when they failed to chase down 137 against Mumbai Indians. 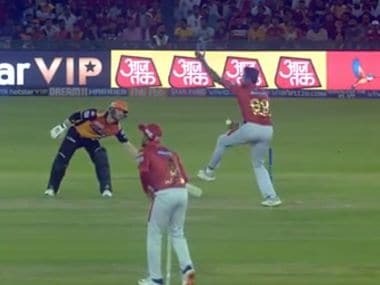 Making his debut in that game, Alzarri Joseph clinched six wickets for just 12 runs, the best bowling figures in IPL history as Sunrisers were bundled out of mere 96. 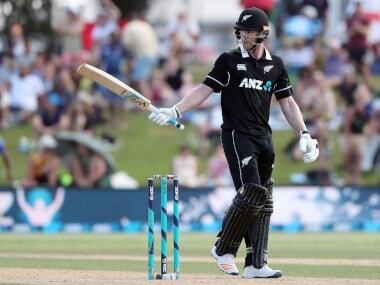 In the absence of injured Kane Williamson, Bhuvneshwar Kumar has been leading the side and he would hope his team doesn't falter yet again with the bat. 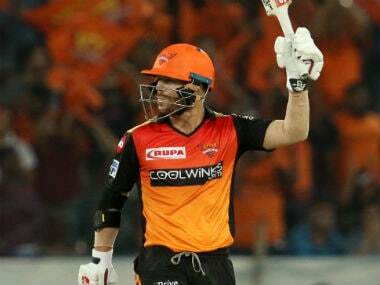 Openers David Warner and Jonny Bairstow are the key for Sunrisers Hyderabad. When will KXIP vs SRH fixture take place? The match between KXIP and SRH will take place on 8 April, 2019. The KXIP vs SRH fixture will be played at the Punjab Cricket Association IS Bindra Stadium in Mohali. 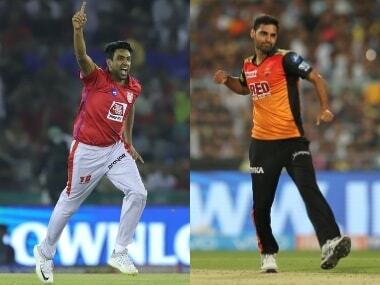 The KXIP-SRH fixture will begin at 8 pm IST, with the toss to take place at 7.30 pm IST.